The secret of sourdough bread baking is rising out and being shared with the world. 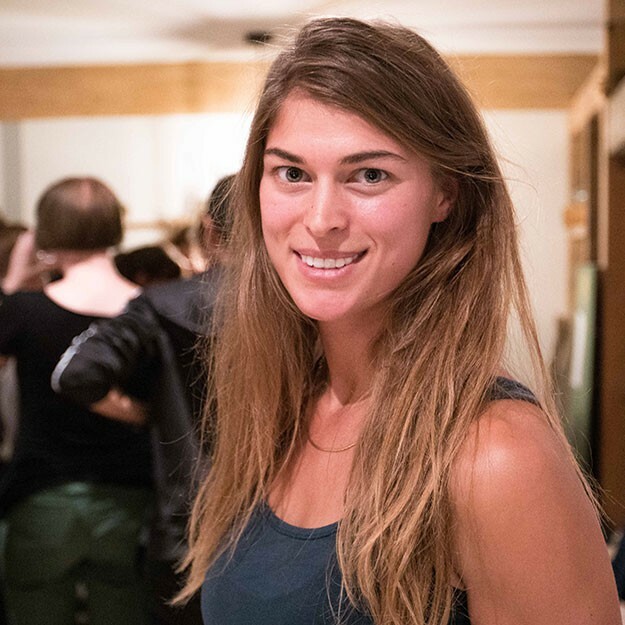 In this interactive and informative event, Bacteria Barista Alexis Goertz will open up your mind to the world of fermentation. Through taste, touch, sight, smell and discussion you will explore the fascinating microbiological processes that turn simple ingredients (flour, water, salt) into delicious and nutritious breads. The focus of this workshop is all about SOURDOUGH BREAD. 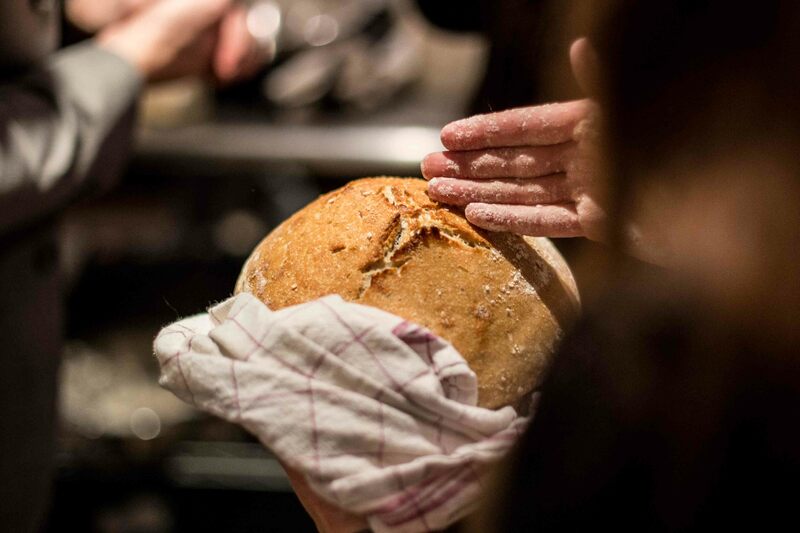 You will eat, talk and make naturally-risen breads using a wild sourdough culture and learn how to control, feed and proliferate our cultures and use them for more. Alexis hat einen super Workshop gehalten, sie ist erfahrene und Leidenschaftliche Brotbäckerin und mit genauso viel Leidenschaft vermittelt sie ihr Wissen. Absolut empfehlenswert!! Alex did a great job was real fun and super interesting! From now I want to look for more courses! We spend a great evening ! I had a great experience, everything was explained carefully, the bread tasted very good and I enjoyed making it. Super erfolgreich, habe viel gelernt und mein eigenes Brot gebacken!